Thank you for your interest! We have two venues in the Napa Valley to explore Krupp Brothers wines. 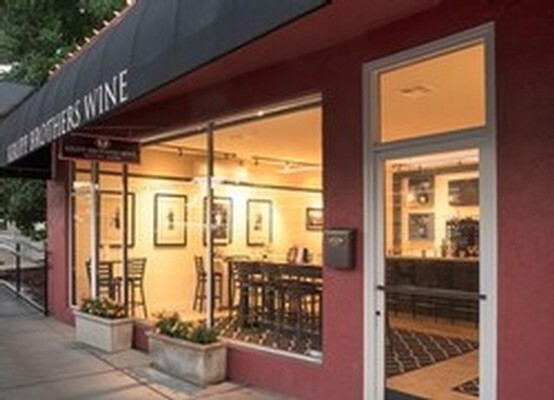 At our Tasting Room Downtown, drop in to enjoy a casual tasting or relax with a glass of wine. To visit our winery and estate, schedule an appointment for a tour of the vineyard and winery and a tasting including our most limited wines. Our Tasting Room is the perfect place for a casual tasting experience or to enjoy wines by the glass and bottle. 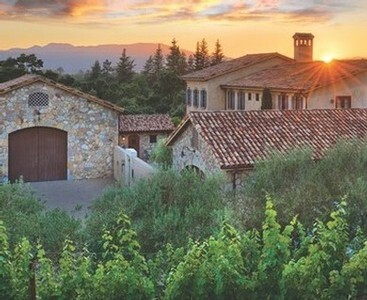 Visit us at our Winery & Estate, just off Silverado Trail in the beautiful Napa Valley. Tasting experiences are by appointment only!